What's So Trendy About Titan That Everyone Went Crazy Over It? 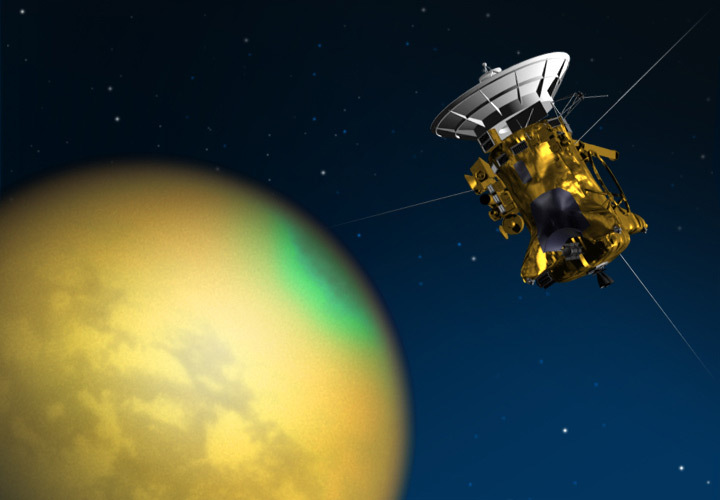 What's so trendy about Titan ?
" Titan " Saturn's icy moon has been a long term candidate to be the only place besides Earth to support life since its discovery in 1665. Titan is the second largest moon in our solar system only after Ganymede - moon of Jupiter. Here we are with the most trendy topics and facts about "Titan". 1. 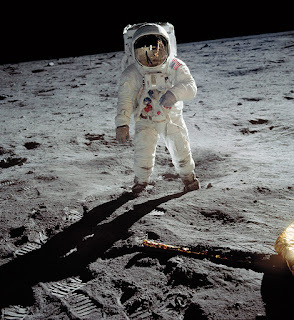 It is the only known moon in the solar system with clouds and a dense atmosphere. The atmosphere's may be denser than that of Earth ! 2. 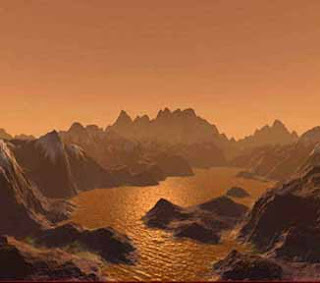 Titan's atmosphere ranges pretty high around 370 miles (600 kms) which is much higher in respect to Earth's atmosphere. 3. 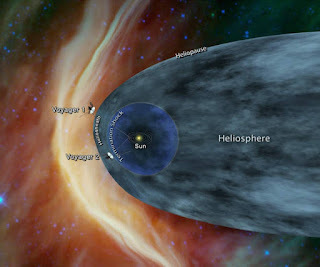 It's atmosphere is quite active and complex with presence of nitrogen (95%) and methane (5%) . Titan has also presence of organic molecules that contain hydrogen and carbon, and that often include oxygen and other elements similar to what is found in Earth's atmosphere and that are essential for life. 4. Titan has liquid methane and ethane lakes , which makes it the only world beside Earth which has stable liquids on its surface. 5. Titan has a hydrological cycle, where there are rivers and rain. 6. The huygens probe dropped by Cassini to examine the atmospheres of Titan have shown us that Titan has mountains like that on Earth as high as 10,000 feet. 7. 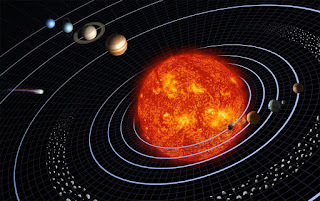 Climatic changes are evident on the icy world although its gathering of dim sunlight from Sun. 8. Titan could be a possible canditate to support life in the future when our Sun becomes hotter (6 billion years from now when the sun becomes a red giant star) to support stable oceans on its surface. 9. 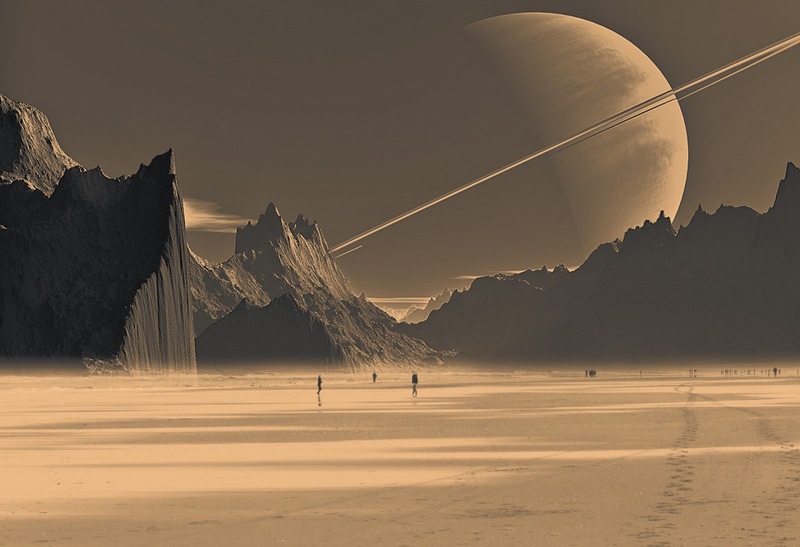 The average temperature on Titan's surface is -179c (-290F). That is it what makes it an icy world. 10. Conditions on Titan today are believed to be the primordial frozen conditions of our Earth in past but the difference in constituents that Titan has methane as a substitute of water on Earth. 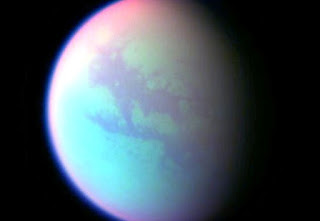 Thus Titan is often compared to a frozen version of primordial Earth. Titan the largest moon of Saturn and the second largest moon of the Solar System could definitely be the future candidate for a life supporting system, but until time we only have Earth to harbour life into. Please share, comment and like the posts you find good in. And guys important announcement, today is the last day of our quiz and the last chance to gather the limited Amazon 35$ gift voucher. So hurry up ! Find the quiz link on the homepage bar !